Beautiful Condo in trendy Uptown WITH DEEDED GARAGE PARKING and beautiful views of the Benedict Fountain Park! Open floor plan makes this 2 bed 2 bath unit feel light and airy! Large master bedroom with an en-suite bathroom and walk-in closet! The second bedroom is perfect for a guest bed or office space, complete with its own bathroom. The gorgeous open kitchen space features granite countertops, tile backsplash, stainless steel appliances and a large island perfect for entertaining and a breakfast bar. In-unit laundry with stacked washer and dryer is included. The deeded over-sized storage locker affords convenience with easy access. Enjoy building amenities that include secure entrance, business center with conference room and sun-deck, well-equipped fitness center and bathroom. All located on the 2nd floor and just steps from your front door. 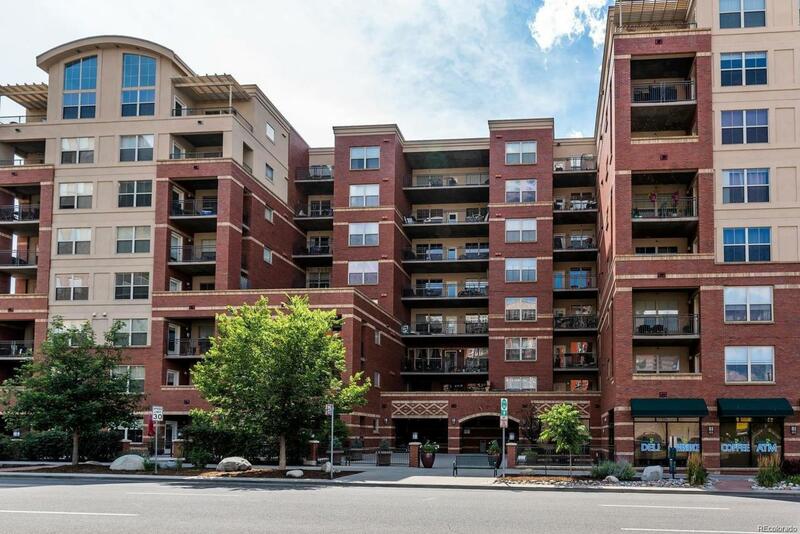 Perfectly situated in the coveted Uptown neighborhood walking distance to shopping, restaurants, and light rail! Association Name Primary Grant Park Condominium Association Inc.